Painting different style of men faces. 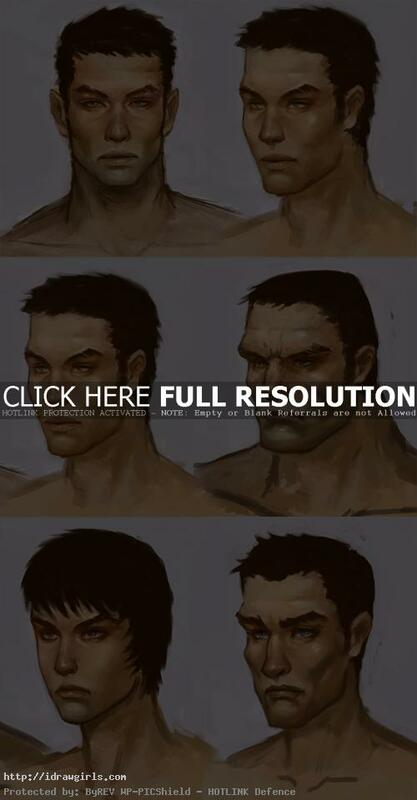 Painting different style of men facial characters, portraits for video game characters and such. I am just practicing painting a different style or type of art. Many video games nowadays are having different style of character. These are all basically archetype of leading male characters that I’ve study from different types of video game style. Below are some examples of styles. You can get the full three hours video tutorial with in dept instruction here.